​Witt Law Firm, P.A. proudly serves the Waxhaw township located in Union County, NC. Our office is located in downtown Monroe which is the county seat. The Monroe office is walking distance to the Courthouse. Our physical and mailing address is 110 East Jefferson Street, Monroe, NC 28112. There is free two (2) hour parking on the street. Our office is across from First Citizens Bank, which is next to Faulkner’s Drug Store. 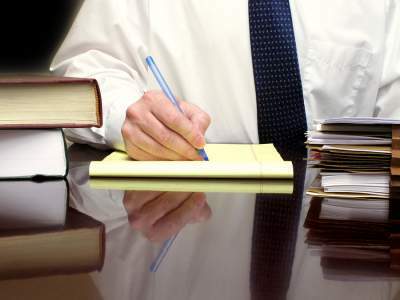 The focus areas of the firm include family law and criminal defense. Please explore the website for useful information and forms. We are an award winning firm and have the reviews to back it up. Do not hesitate to email any legal inquiry using the quick contact form below to see if we can help! "Peace of mind! This firm is very professional and prompt. We will definitely use the Witt Law Firm again, in the future!"